It’s April, and I’m super late to just barely be “kicking off” the wedding season. 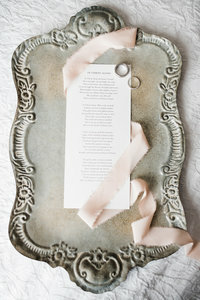 Nevertheless, I’m really excited to start off the wedding blogging with these Copper River Country Club wedding photos! Anywho, I met Anna through good ol’ Instagram. She was randomly perusing and stumbled upon my page. I’m so glad she did. She and her family are so sweet. It was a privilege to hang out with her and Mark on their wedding day. 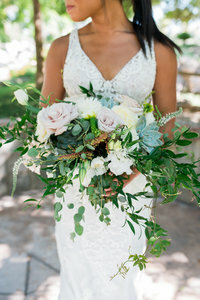 Her wedding details were inspired by natural, bohemian touches as well as the gorgeous green from the venue. The day before, it was pouring rain and the likelihood of rain the next day was just as high! But they prayed for a dry day, and sure enough – a gorgeous dry day it was.